Valentine’s Day is almost upon us and HECK have got us covered with breakfast in bed or lunch or dinner, take your pick. Not only have HECK given us food they are also saving the day for anyone who may have forgotten a Valentine’s Card! 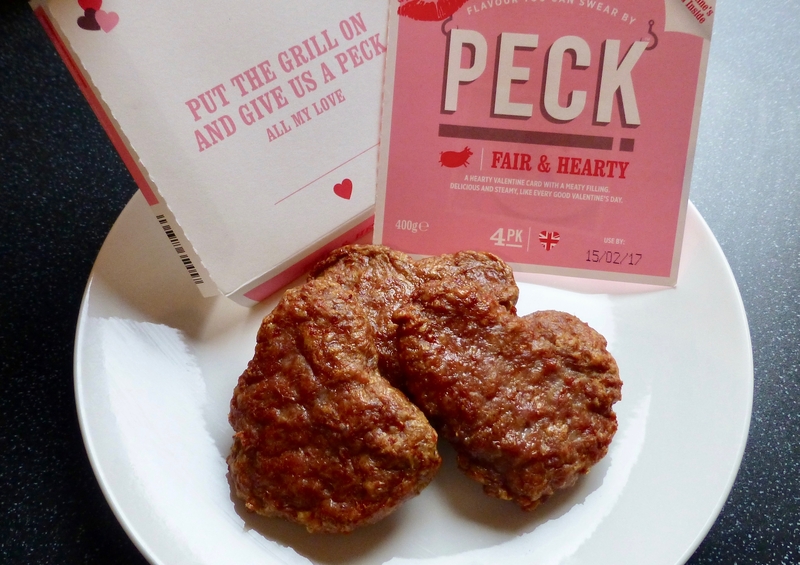 The makers of the scrummy chicken sausage have taken Valentine’s and created HECK PECK Fair & Hearty sausages*, but what makes these part of the love season, well they aren’t just any sausages they are heart shaped sausages, eeeek! I have only ever had the chicken sausages mostly because I am not a great lover of the pork sausage, however as I have mentioned previously heart shaped things get me excited and therefore these sausages were a must try. 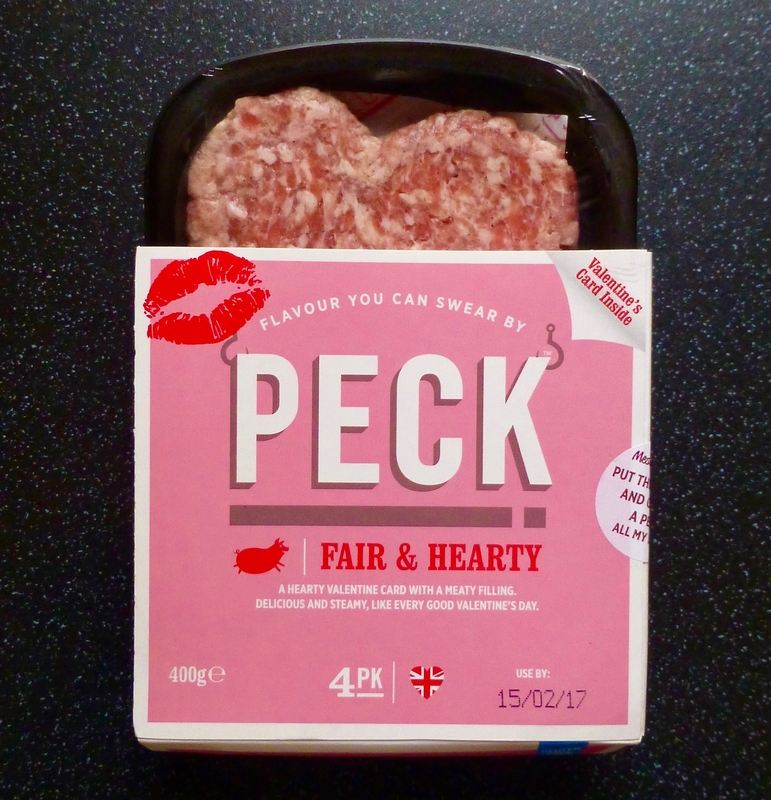 HECK are a small and independent company which allows them to make sausages on their own terms, aka they make sausages in small batches using the finest ingredients and packing in the flavour. These Fair & Hearty sausages are 97% British pork which in itself is a rarity in pork sausages, go check out a pack of your favourites and you may well be shocked at the low content. These are also gluten and dairy free and suitable for freezing. Per 100g: 202 kcal, 6.9g sat fat, 1.3g sugar, 16.5g protein. 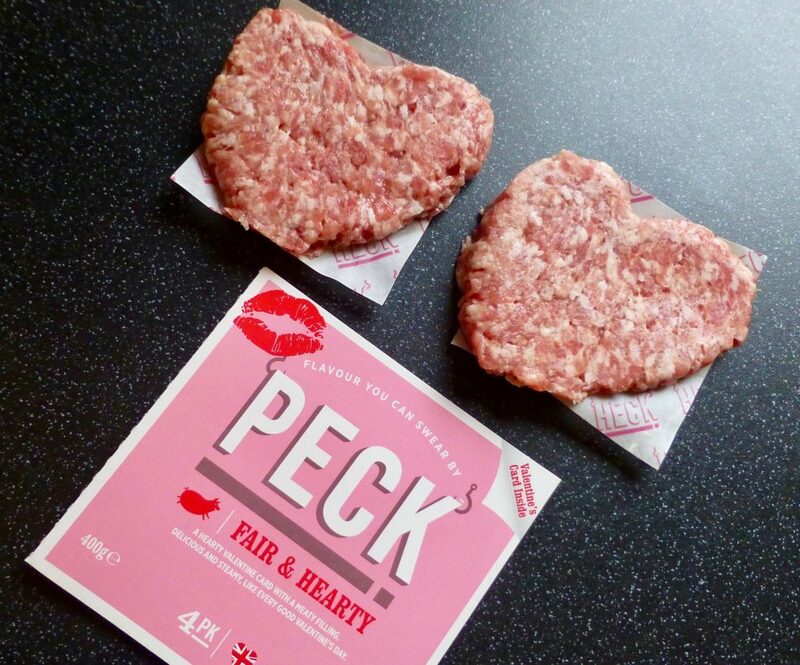 Exclusive to Waitrose this Valentine’s season, each pack comes with 4 heart shaped porky sausages. From first observations they haven’t really kept their shape and the bottom two were exceptionally squished. The paper separating the meaty heart was a good idea however getting them off the sausage in one piece was also a significant struggle. You can cook these however you wish, oven, grill, barbecuing if you really want to get into the season early. I opted for grilling which advised it would take 16-17 minutes on a medium heat. Oh how wrong this was. 29 minutes later and I finally had some cooked sausages. Serving suggestions are again up to you. Have it part of a fry-up, a sausey sarnie, topped on a heart shaped crumpet (errr yes please), popped on top of some mash potato, the world is your lobster. 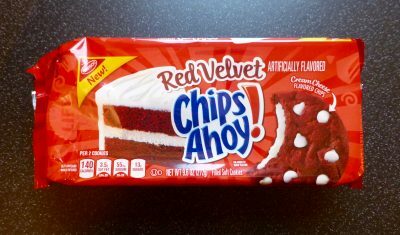 The crisp outer layer made way to a firm thick filling. The sausages themselves were exceptionally juicy, even after the extensive cooking time. The flavour was in abundance and as expected they had a real porky meatiness to them, the only draw back I found were they were a little on the salty side for my liking. All in all I am once again impressed with HECK. Above all the quality in meat and flavour is there and it’s great to see a independent company bossing it. The heart shapes, although mismatched are a lovely touch and a sure Valentine’s winner. 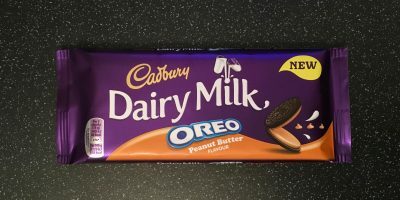 *Thank you to Sian for sending me these to try.